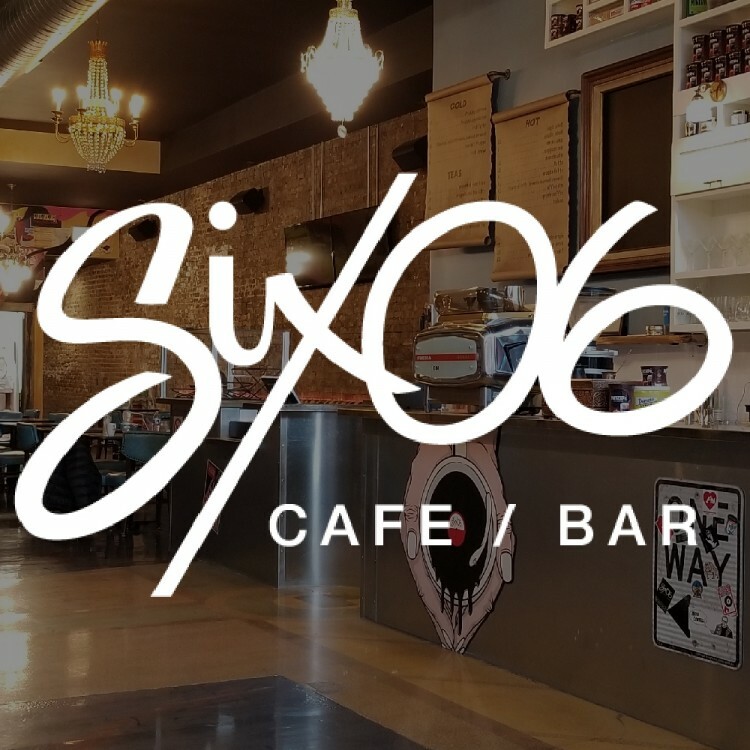 Kick-off the New Year with HPSI's first city Networking Happy Hour of 2019 at Chicago's Six06! This funky Greek-owned bar will feature drink & food specials especially for us. If you have any questions, please email hpsiboard@gmail.com. See you then!